Lovely solid pine sideboard made to measure. We were able to choose the paint colour, and as we wanted specific cast iron handles we provided these and they were fitted by Woodstock. Very high quality and looks great in our lounge. Ordered 2 made to design living room bookcases/cabinets. 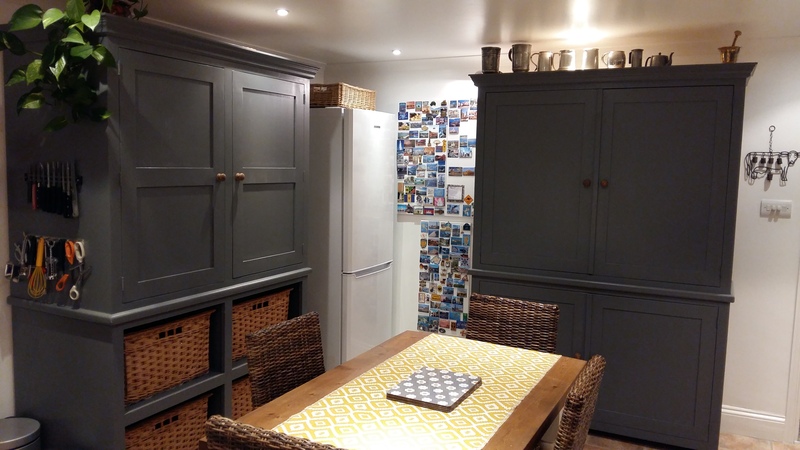 Mark & his team did a great job……cabinets exactly as imagined, nicely finished, fit perfectly and delivered when promised….we are very satisfied. Thanks Mark. 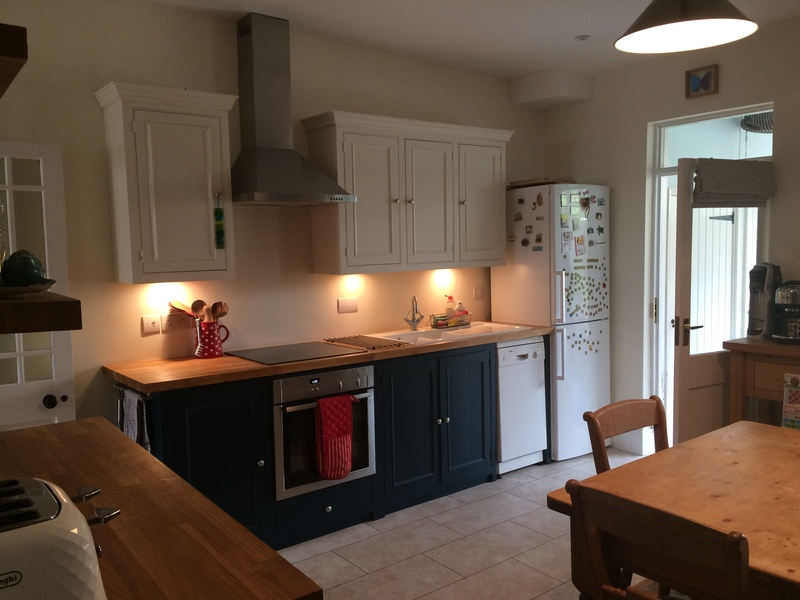 The kitchen was built to an exceptional standard, delivered on time looks fantastic. Using time served methods. 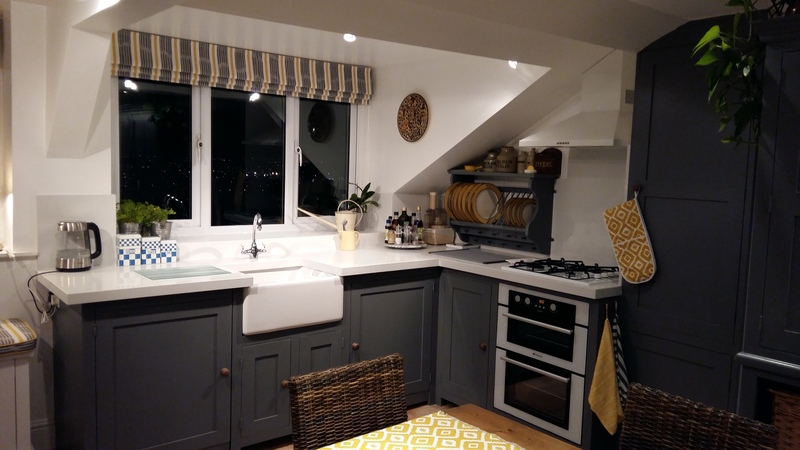 When you are looking for handmade kitchens we would highly recommend Woodstock Bristol, also good value for money. Great wood-burning stove installation. Gave them hardly any notice but they fitted us in, and did a great job. I’d recommend them. 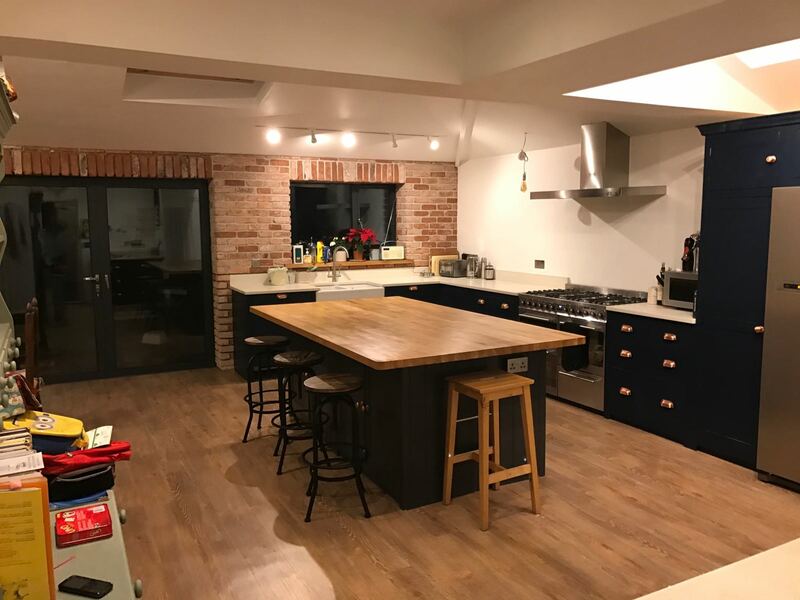 I love my kitchen from Woodstock, especially the fact it’s hand finished. The staff, especially Jake are wonderful and really friendly. They couldn’t do enough for me. Excellent service throughout the whole process. Friendly, helpful staff, punctual delivery and lovely finish of quality product. Mark was really helpful. Great local business.